Vuly Trampolines has opened its first US office and signed a deal with Toys R Us. 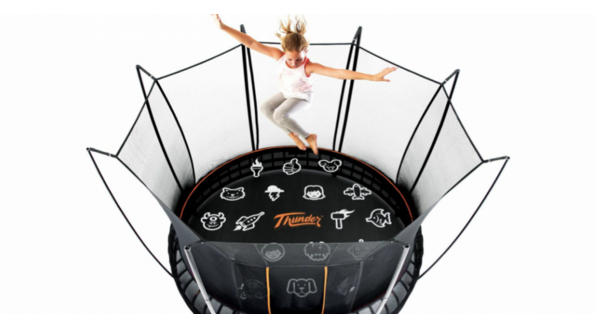 Vuly Trampolines' award-winning Thunder Trampoline is heading to the US. Thanks to financial backing from Brisbane-based investors Cyril Jinks and Joseph Barakat, Vuly Trampolines has opened its first US office and signed a deal with Toys R Us. Thunder is the first Vuly trampoline available in the US, and the product recently picked up a Good Design Award at the International Good Design Awards in Sydney. "This type of stabilsing investment gives us the ability to commence major operations in the US," said Vuly CEO and founder Joe Andon. "The two investors have a wealth of experience and their insight will benefit the company in many ways."